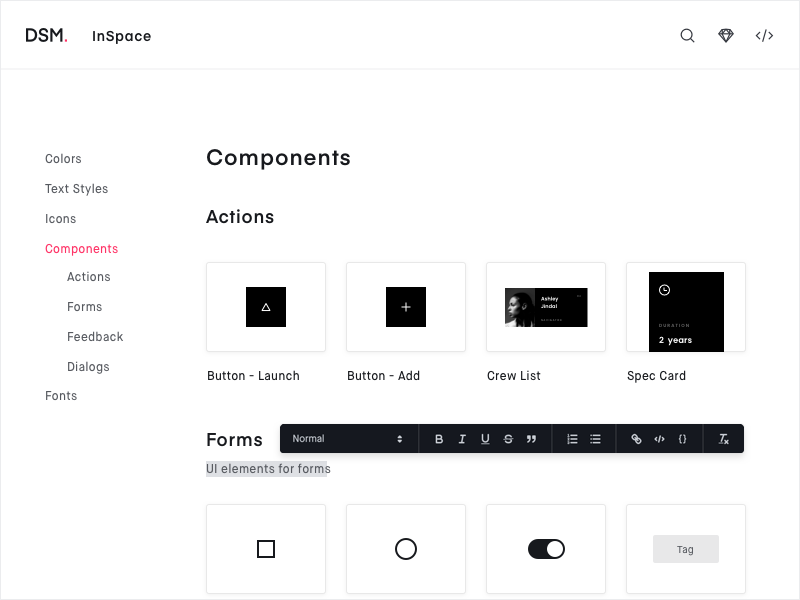 That’s why we’re thrilled to announce an all new Web View in InVision Design System Manager (DSM) that makes it easier to evangelize your design system with cross-functional partners across your company. 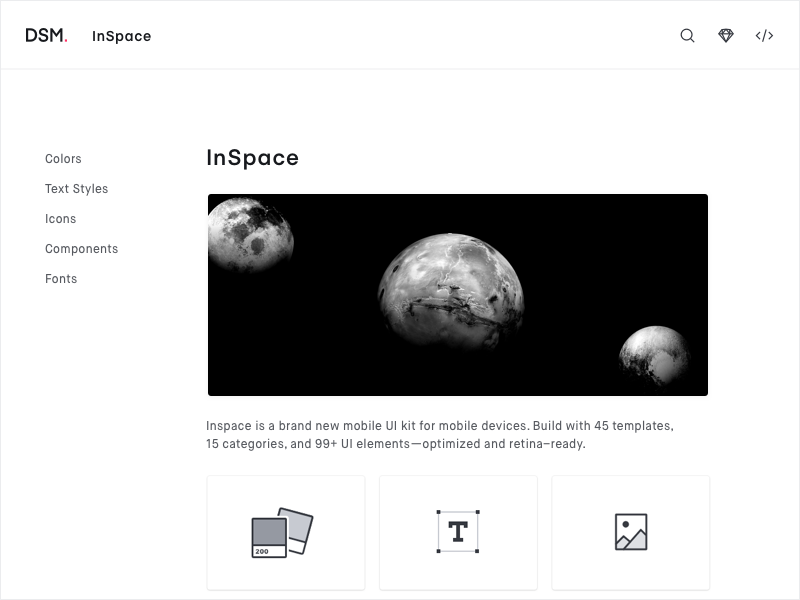 A cloud management system to host your design system — assets, components, and documentation with advanced version control. Today, we’re announcing an all new Web View for DSM. 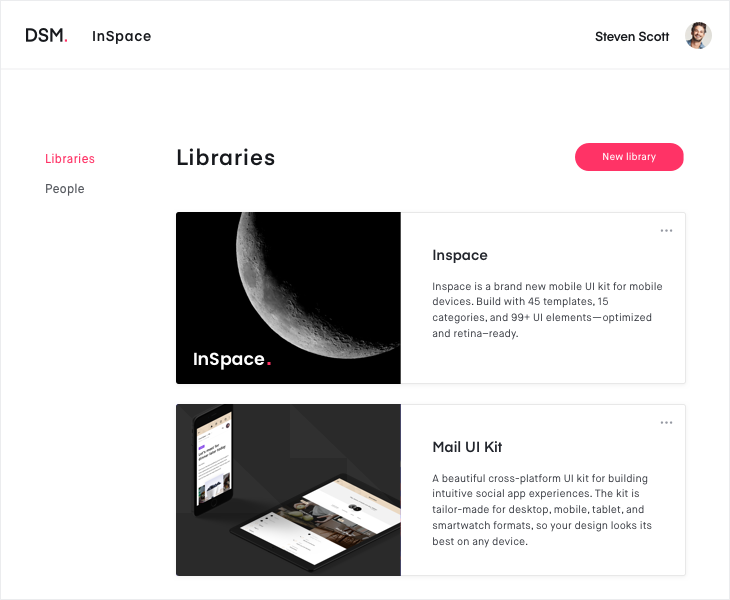 It’s what you’ve been asking for: better organization so you can find what you need faster; editing tools that make documentation easier to add and update; and a big visual design update so your design system looks amazing. Next, we added customization of component categories so you have more control over the taxonomy of your system. 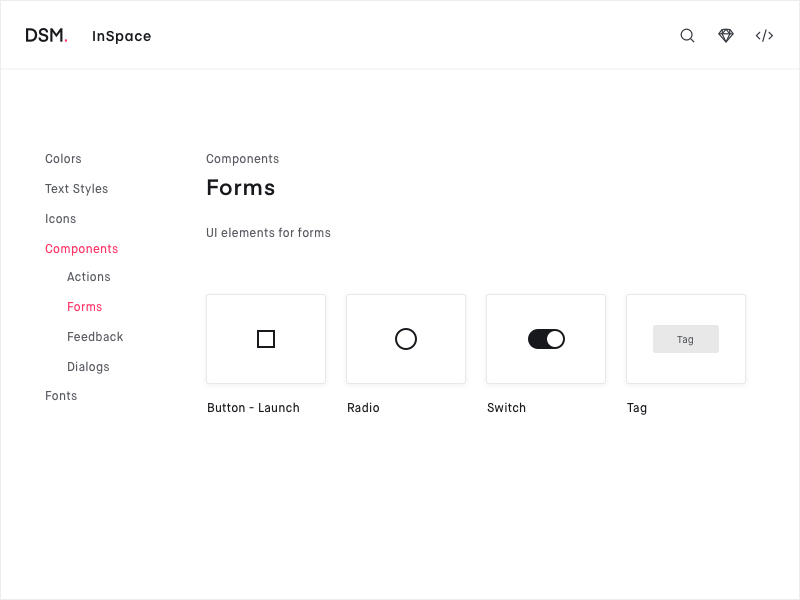 A design system is the fingerprint of your design language, and DSM is now more flexible that ever in honoring that identity. It starts with a clean organized menu page that displays each category visually as tiles, so you can get where you need to go with a glance and a click. A quick note for existing DSM users—if you’ve been sharing deep links to items, those links will now direct to the top-level library view. You can still deep link to items, but you’ll need to copy and share new links. Robert is an experienced product marketer, leading the practice at companies like Twilio, Aruba Networks, and now at InVision for Design Operations. Based out of San Francisco Bay Area, Robert is usually tucked away at a coffee shop or making an escape to hike a local trail.